Lot 11 Jones Pond Road Extension Edwards, NY. 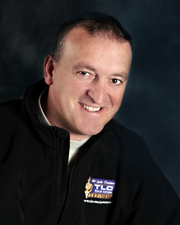 | MLS# 39292 | TLC Real Estate ~ Buying or Selling We Are There! 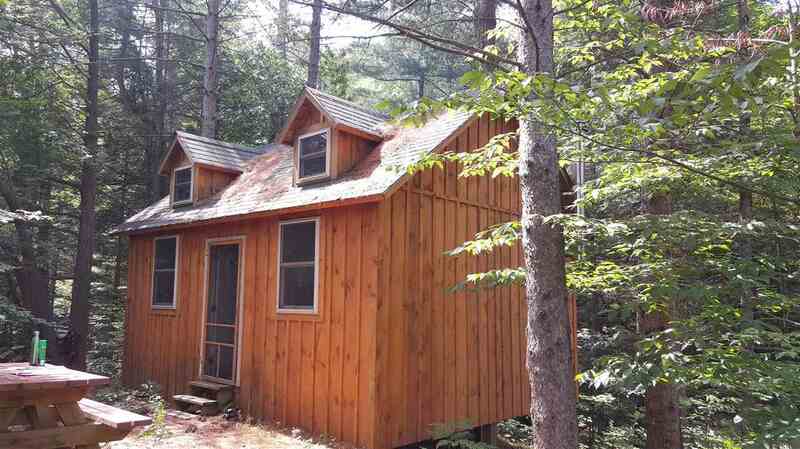 Nestled back in the woods, on a hillside, overlooking Mud Pond Settlement. 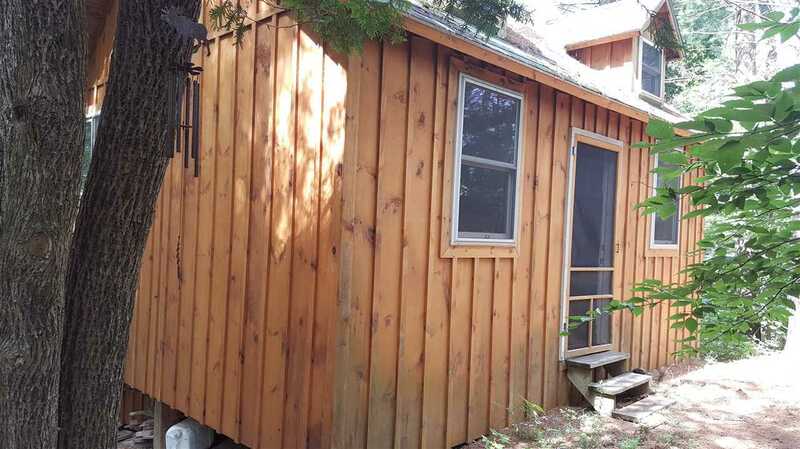 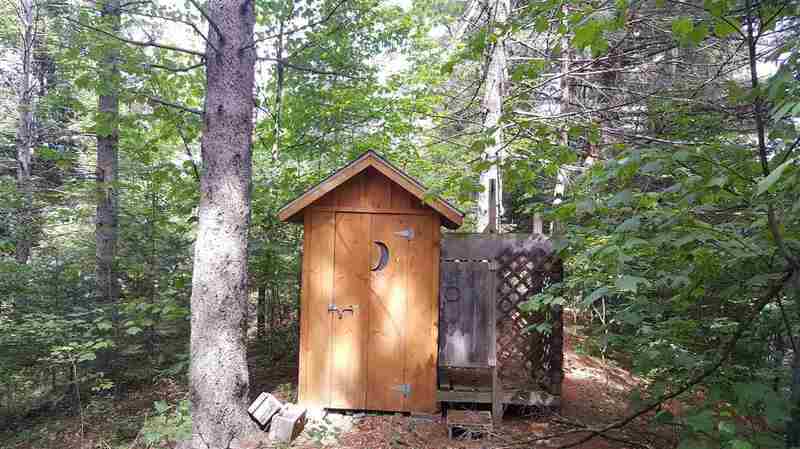 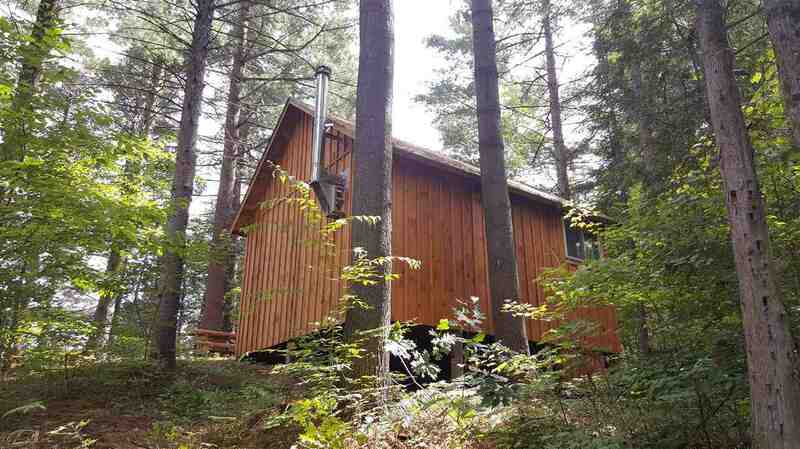 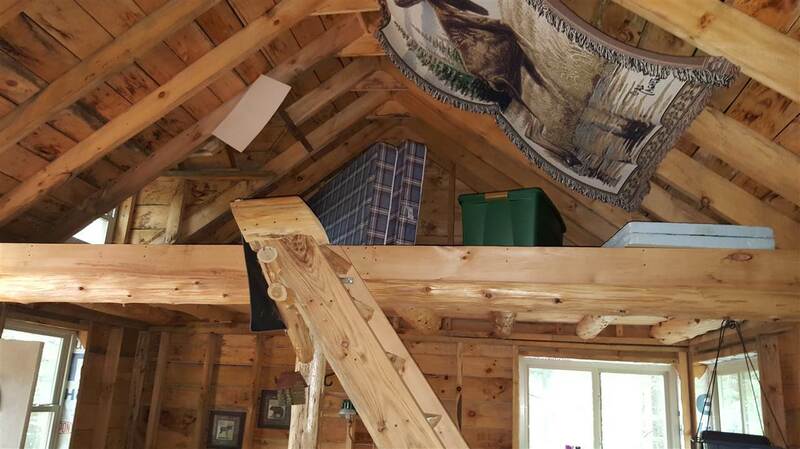 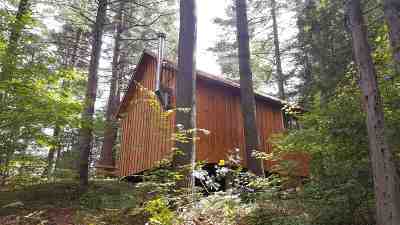 This 16x20 cabin with 2 dormer windows, sits on 8.5 wooded acres, with 250 feet of water frontage. The exterior of the cabin is completed,stained board and batten siding. The interior is unfinished, and ready for new owner to decorate and enjoy. 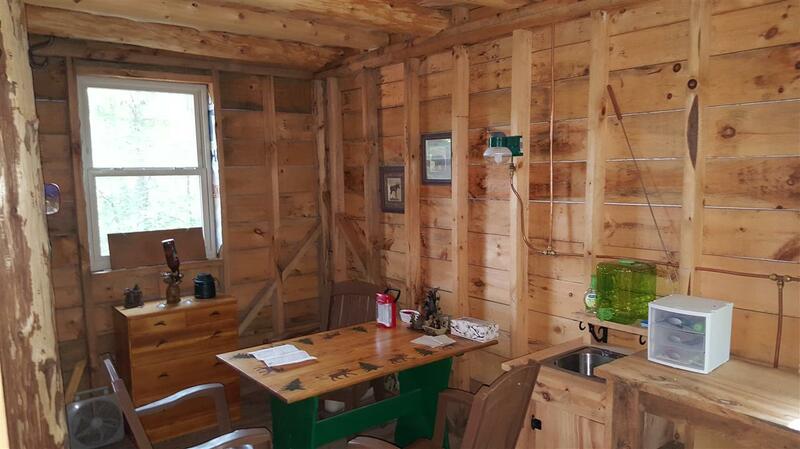 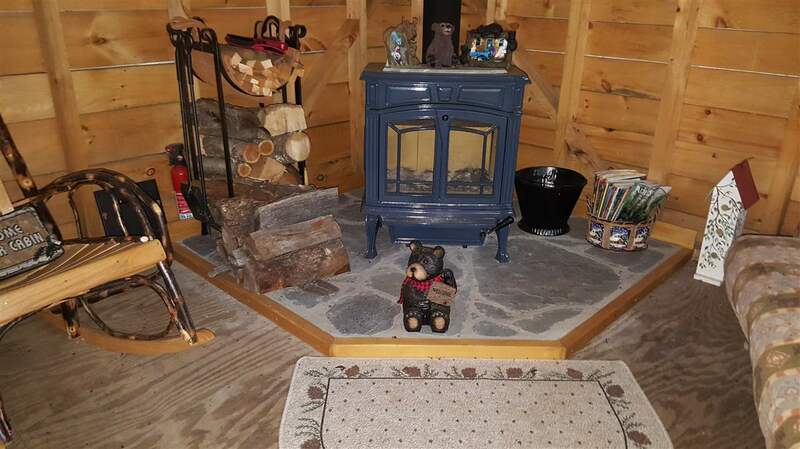 The first floor consists of a dining area, a sitting area, and comes comes with a wood stove. There is a 10x16 loft area set up for sleeping. 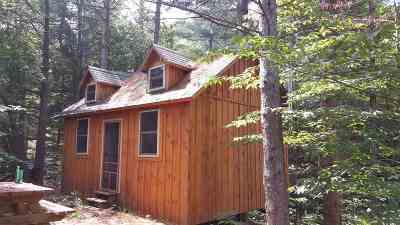 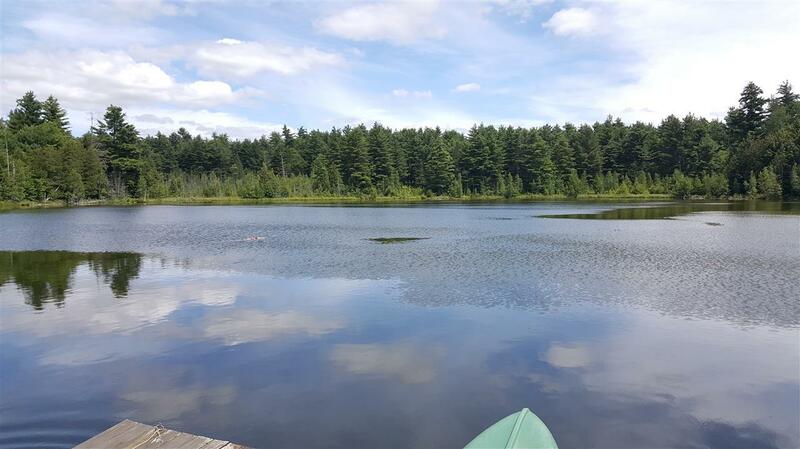 This property is minutes away from the Adirondack Park, NYS Snowmobile Trail System, and several NYS State Land parcels.